Hearing loss interferes with our ability to understand spoken communication and often causes frustration and stress. If you have trouble hearing, schedule an appointment with one of our audiologists to evaluate your hearing and to discuss your hearing aid options. Modern hearing aids enhance our patients’ lives and well-being, as well as the lives of their families, friends, and co-workers. 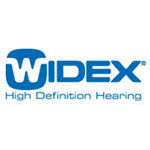 The best hearing aid for you depends on your type and degree of hearing loss, your listening needs, and your lifestyle. Based on these considerations, our audiologists will advise you on which of the hearing aid styles and features are most appropriate for you. 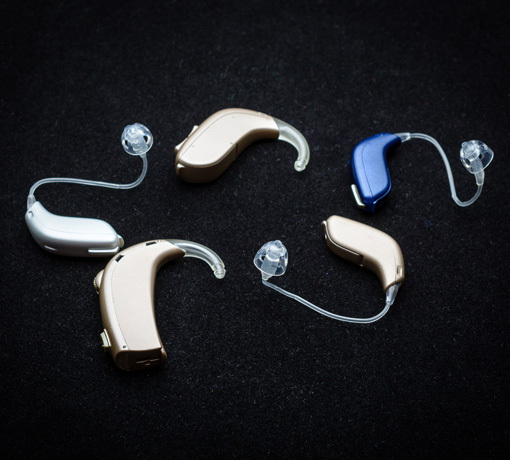 Hearing aids come in different levels of technology, which is determined by how well the hearing aid processes sound information in different listening environments (e.g., quiet, noise, distances). Technology levels range from most advanced sound processing, to more basic. Our audiologists will discuss which level is most appropriate for your hearing loss, your needs and lifestyle, and which level is most comfortable with your budget. Basic level technology is a good choice for individuals who spend most of their time in quiet situations. These devices may also require a manual volume control or different listening programs for optimal benefit and satisfaction. Standard technology is not as fully adaptive in difficult listening environments such as background noise. This technology offers some hearing and communication benefits but may require manual changes (volume or programs) for more difficult listening situations. Advanced devices offer great benefits and automatic functionality but contain less sophisticated strategies for hearing in background noise than the Elite. The function of these instruments is very good for an active lifestyle as well. 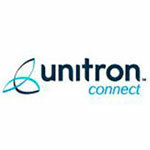 Premium devices offer fully automatic function and versatile adjustments to most accurately meet your hearing needs. Many of these products feature instrument pairs that constantly exchange information for synchronization of sound. These are the best products on the market and are most appropriate for very active individuals. They contain the most sophisticated technology designed to produce the clearest sound quality, and to help you hear optimally in the presence of background noise. There are different hearing aid styles that can be selected based on your hearing loss, ear size, cosmetic preferences and physical abilities (i.e., vision or dexterity). The best hearing aid for you will be one that is appropriate for your hearing loss, will suit your communication needs, and be affordable with your budget. We offer many hearing aid price points at a fair market value, and also offer financing plans including, 0% interest over 6 months and 12 months. In Connecticut, there is a 30-day trial period with the purchase of hearing aids. 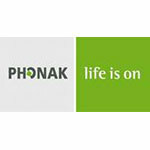 Within 30 days after the hearing aids are fit, the patient has the right to return or make changes to the hearing aids. 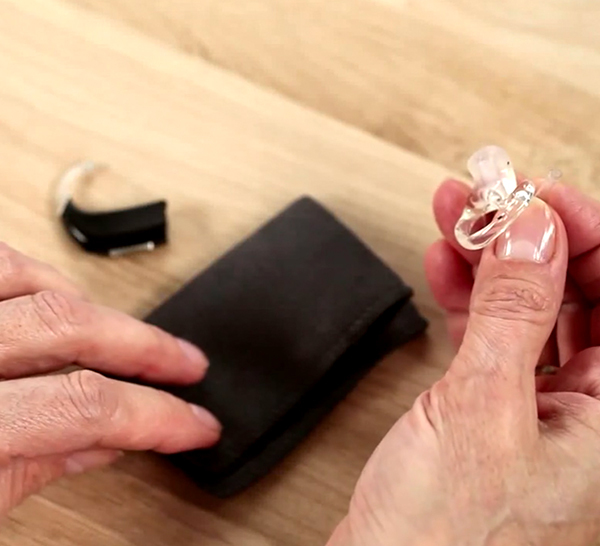 This allows our patients to try the hearing aids in all the situations where they may be having trouble hearing. To learn more about the trial period experience, schedule an appointment with one of our audiologists. Hearing aids come with a warranty period of typically one to three years, depending on the manufacturer. In addition, most hearing aids will have a minimum of 1 year loss and damage coverage. If the device is damaged within the warranty period, the hearing aids will be repaired at no cost to the patient. Hearing aids require regular cleaning and maintenance to ensure that our patients are hearing optimally. Ears also require routine inspection to prevent wax buildup. Clean and check appointments are at no cost to our patients while the hearing aids are in the initial warranty period.